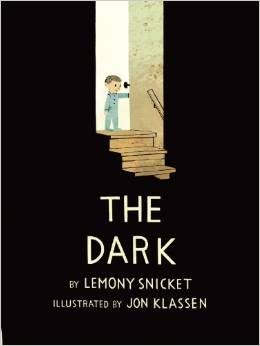 The book is about a boy called Laszlo who is afraid of the dark. The dark lives in his house. One day he visits the dark in his basement and the dark speaks to him. He wasn’t scared of the dark anymore. I like this book because I like the dark. The pictures are good and colourful. Lovereading 4 Kids Updates from the world of children's books » Blog Archive » What’s it like being a Lovereading4kids Book Reviewer?